During the winter months, your feet feel cold weather before any other part of you. Because of this, it's vital that you can maintain a comfortably warm temperature inside your shoes to properly protect against Raynaud's. The Therm-IC Heat Flat Heated Insoles Set with C-Pack 1700B Bluetooth Battery has been developed to provide your feet with the warmth they need to keep you going, no matter your activity. Their integrated heating element and thin construction ensures that they provide warmth without feeling bulky or uncomfortable. How Can the Therm-IC Heat Flat Heated Insoles Set with C-Pack 1700B Bluetooth Battery Help Against Raynaud's Disease? 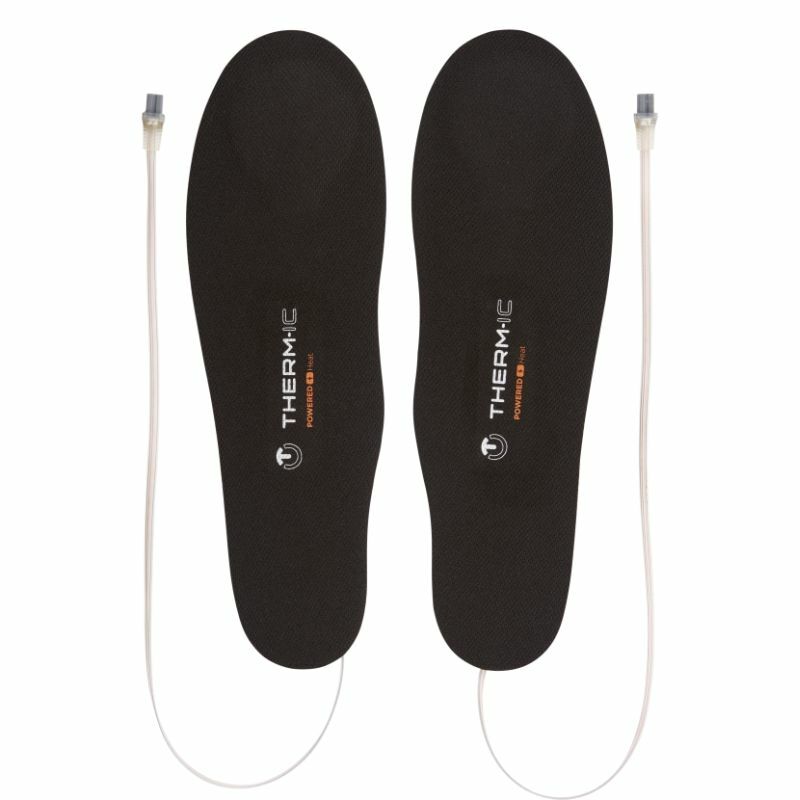 Since they enable feet to maintain a consistently warm temperature at all times, the Therm-IC Heat Flat Heated Insoles Set with C-Pack 1700B Bluetooth Battery is ideal for helping to combat Raynaud's disease. The even heat provided across the soles of feet actively works to defend against cold weather, helping to prevent an attack of Raynaud's from occurring. The Heat Flat Insoles feature an integrated heating element, enabling your feet to maintain a temperature that's comfortable for you. Made using high-quality materials, the heating elements spread heat across the sole of your foot, protecting it from cold weather. To reduce the impact of the insoles in your shoes, they're incredibly thin. This makes them easy to wear without them intruding on your gait or feeling uncomfortable. What's more, it enables them to fit easily into most shoes, including ski and snow boots, to provide warmth when it's needed most. 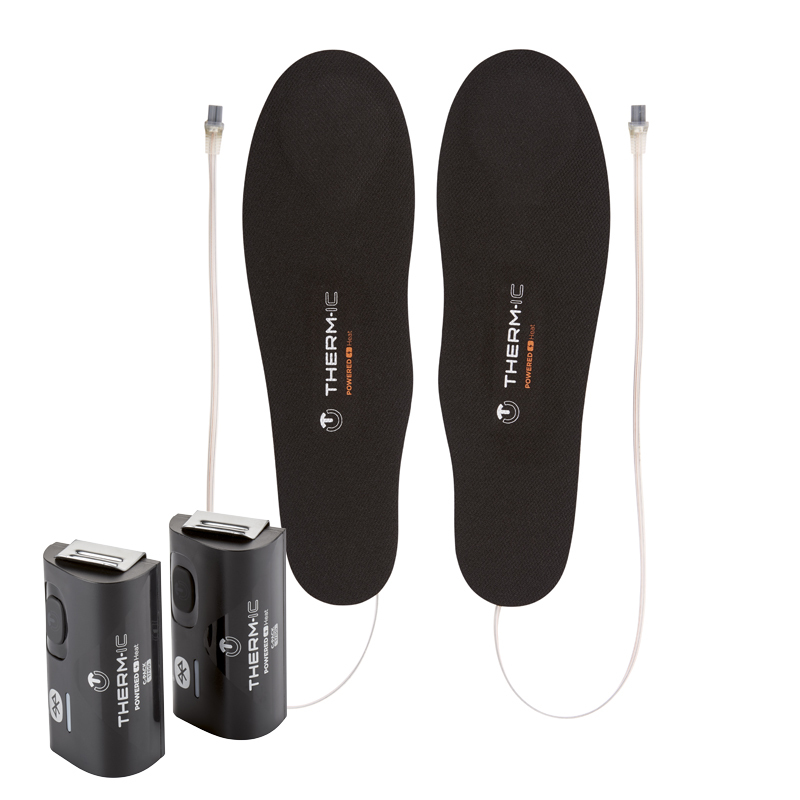 The Heat Flat Insoles Set includes a pair of Therm-IC C-Pack 1700B Bluetooth batteries to power the heating elements. Providing warmth to feet for up to 29 hours, the battery is ideal for use throughout the day. A USB charger is included, making it incredibly easy to charge the battery when not in use. Battery charging takes between four to five hours for a full charge, ensuring they're ready when you are. 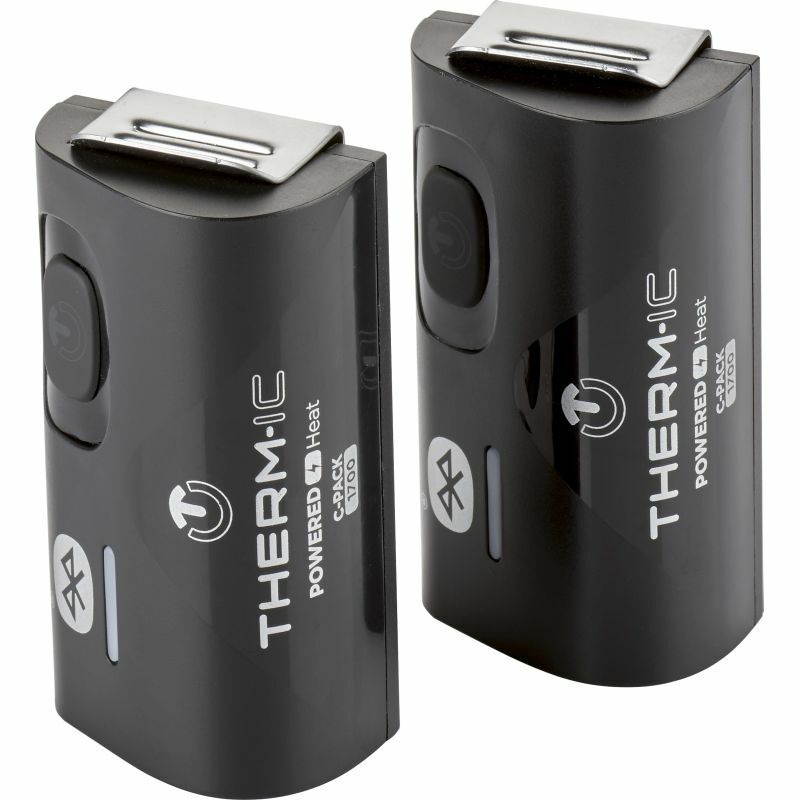 The Bluetooth connectivity in the battery enables you to control the heat pads using your smartphone. Available for iOS and Android, the app provides you with everything you need for full control of the heating elements, making it easy to adjust the heat level while on the move. The Therm-IC Heat Flat Heated Insoles Set with C-Pack 1700B Bluetooth Battery is supplied in a universal size, and can be trimmed to ensure a perfect fit in your shoes.